Avoid Sin By Guarding Your Heart And Mind! Avoid sin by walking close to God and not allowing temptation to get you off track! Here are some encouraging scriptures about how to avoid sin. Be More Aware Of How To Avoid Sin! Do You Want To Avoid Sin? You can avoid sin by staying away from wrong places, and the people that tempt you in your life! 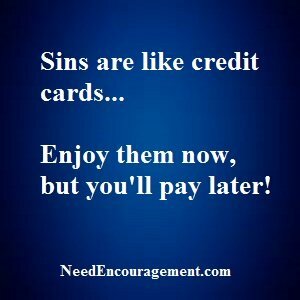 Avoid Sin Because Sin Is Not Worth It! How can you avoid sin? There are many ways to avoid sin. One obvious way is by not going to places that will tempt you. Not only that, you need to keep your focus on God and ask for His protection. You know where you are weak, but also remember that God is available always and He is full of mercy and grace! “If we confess our sins, He is faithful and just to forgive us our sins and cleanse us from all unrighteousness” 1 John 1:9. Avoid Sin Knowing That God Flooded The World! This song by the group Kansas was a song that helped speak to me when I was in between active addiction, and the hope of getting off of drugs and alcohol when I was in my 20’s. It talked about not taking the devils dare, and to lock and bolt the doors, not to let the devil use you anymore. 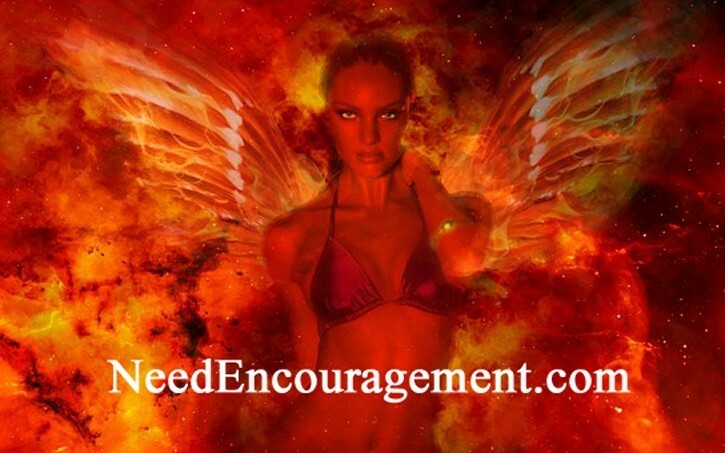 Satan waits to curse your ways. Satan offers you happiness, money, etc. The devil takes you and leaves you nothing. You can not be a make-believer, cause soon you will pay the price! Is there any sin that is unforgivable? Avoid Sin By Watching Our Tounge!